AppliedAutomation targets those who buy and specify automation, control and instrumentation systems, products, and services. 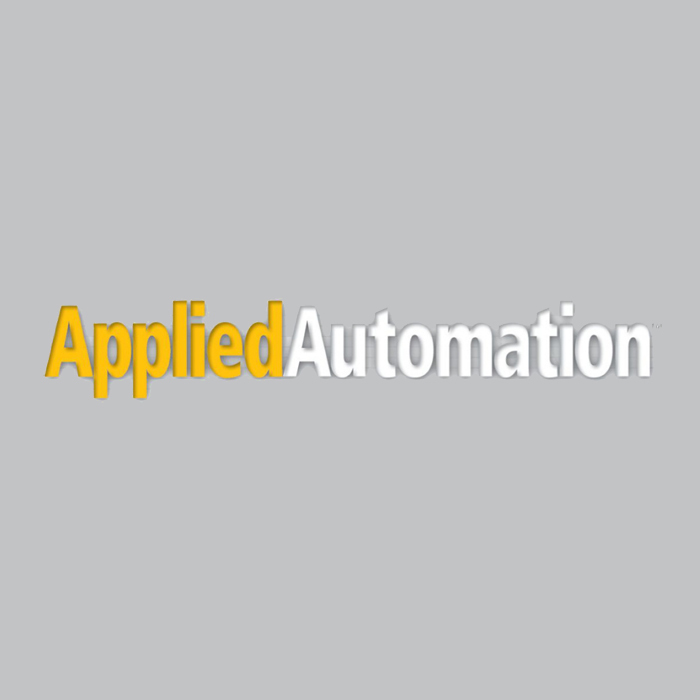 Published bimonthly as a supplement to Control Engineering and Plant Engineering magazines, AppliedAutomation applies automation, control, and instrumentation knowledge to utilities and manufacturing processes. Editorial coverage in AppliedAutomation emphasizes how engineers and technicians can apply automation, instrumentation, and control theories and techniques to help their facilities increase capacity, enhance design and production, improve efficiency, increase profitability, and avoid regulatory consequences. It’s the proper application of these technologies that solve problems.